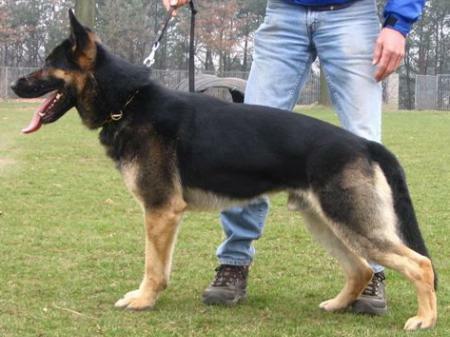 Striving to produce world class working dogs for sport, law enforcement, and service work. We do not have any current or planned litters at this time. Contact K9CC today to learn more! Litter Born October 11th, 2008! The ultimate goal at K-9 Companion Company is to create happy and lasting relationships between people and their dog(s) through better education. We want to raise the bar in dog training and become recognized for delivering outstanding professional service. The individual success and satisfaction of every customer is our purpose as well as our promise. 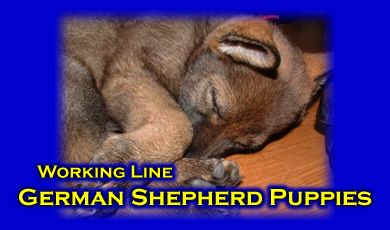 This makes a partnership with K-9 Companion Company a win-win situation! Call Today!! (419)388-3752 E-Mail K9CC! Click HERE! !